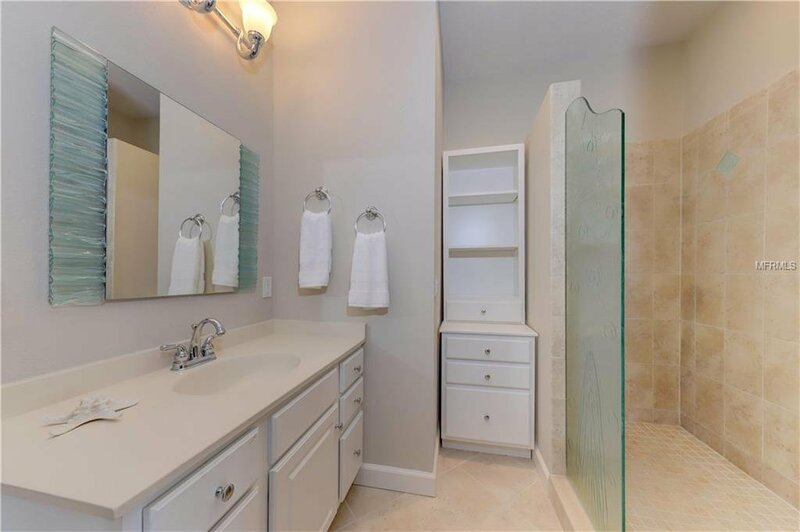 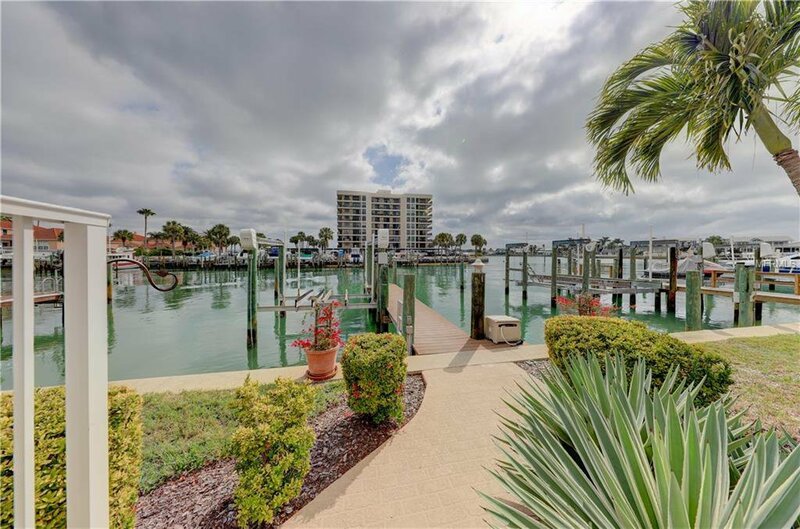 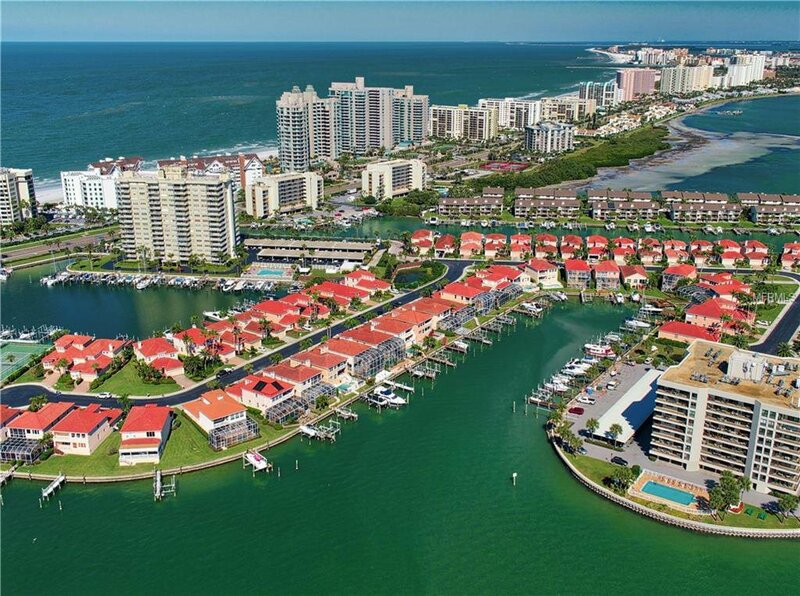 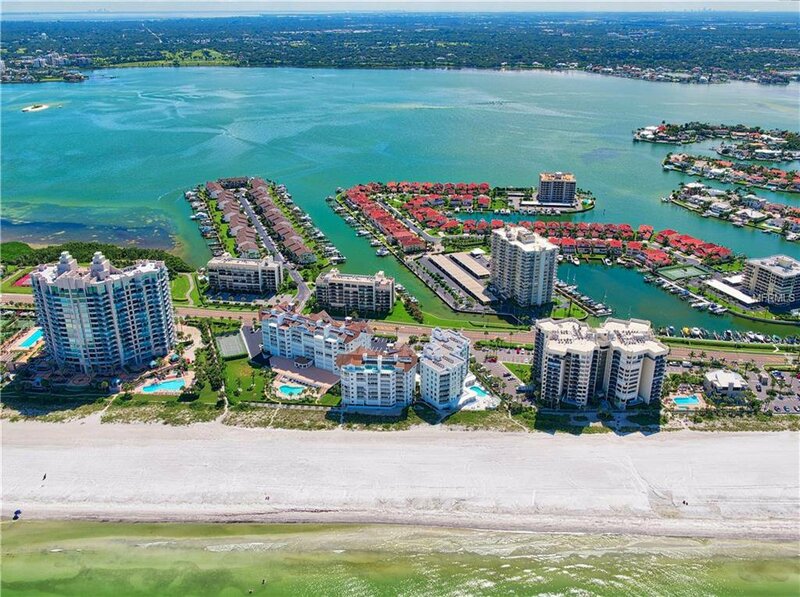 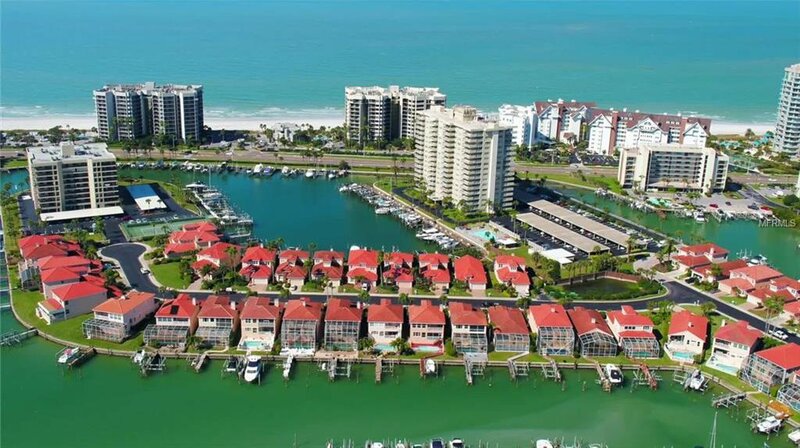 1621 Sand Key Estates Court, Clearwater Beach Property for Sale in , it has 5 bedrooms, 4.5 bathrooms with 3060 square feet. 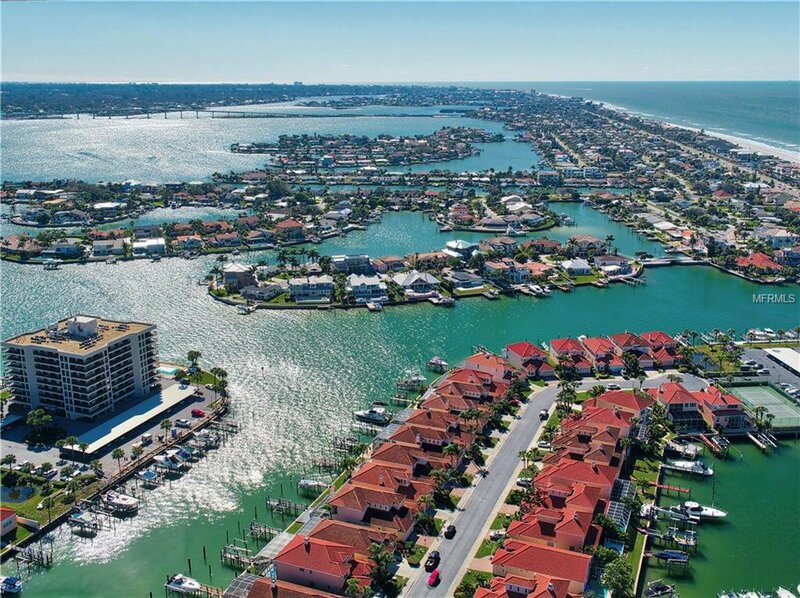 A boater’s paradise! 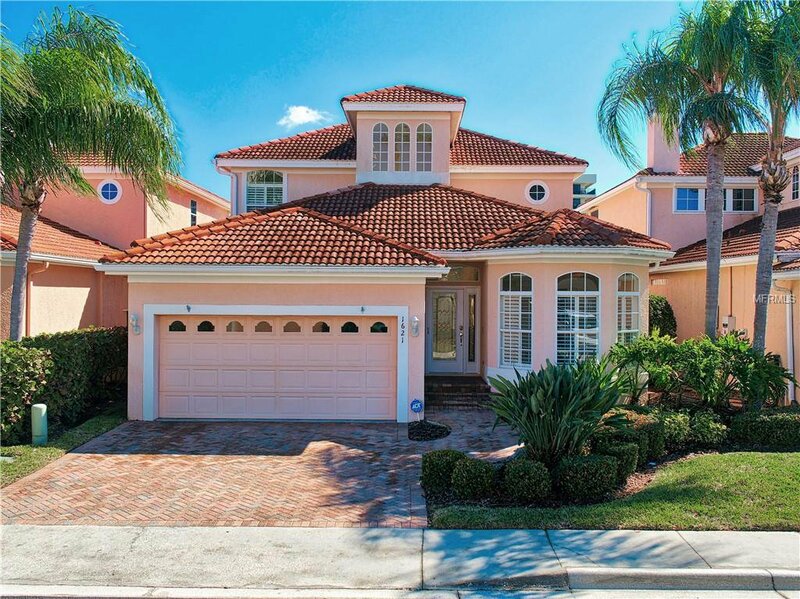 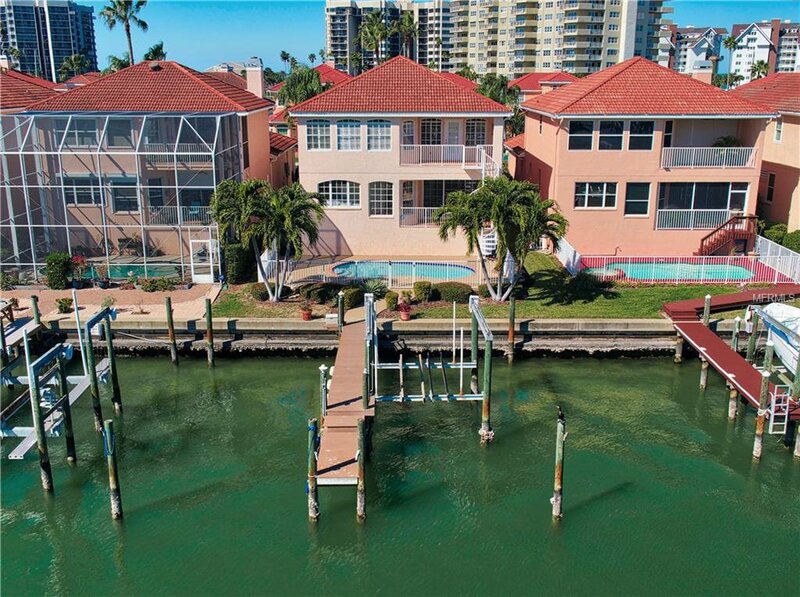 Spectacular 5 bedroom plus office/den, 4.5 bath private residence with 2 boat slips. 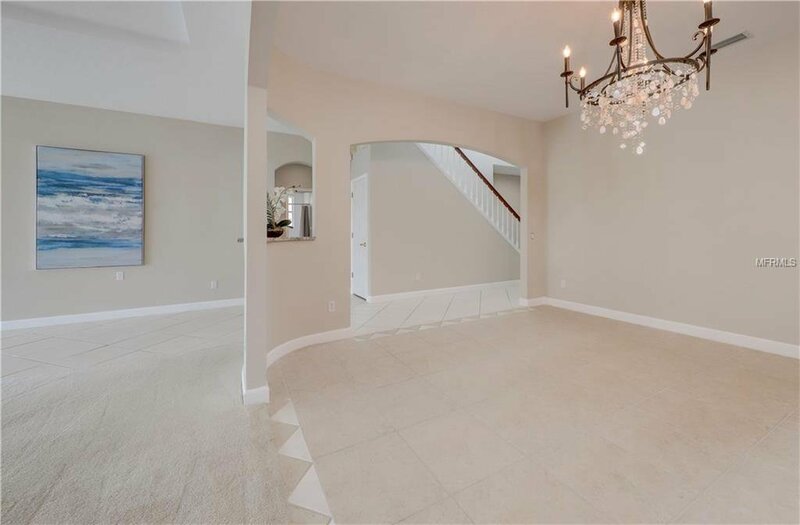 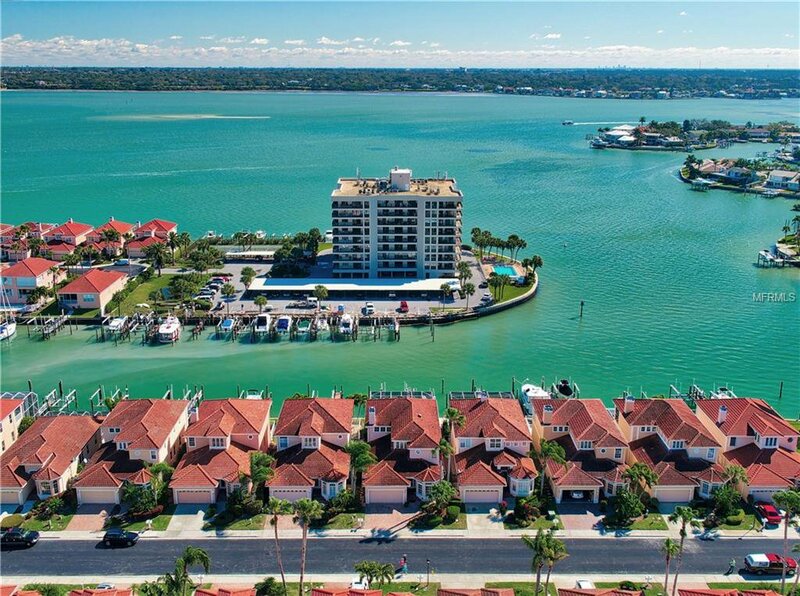 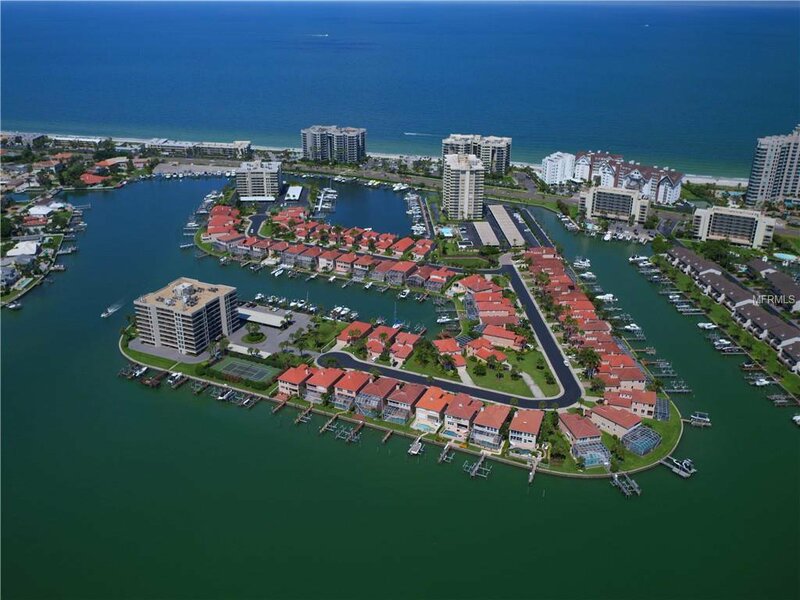 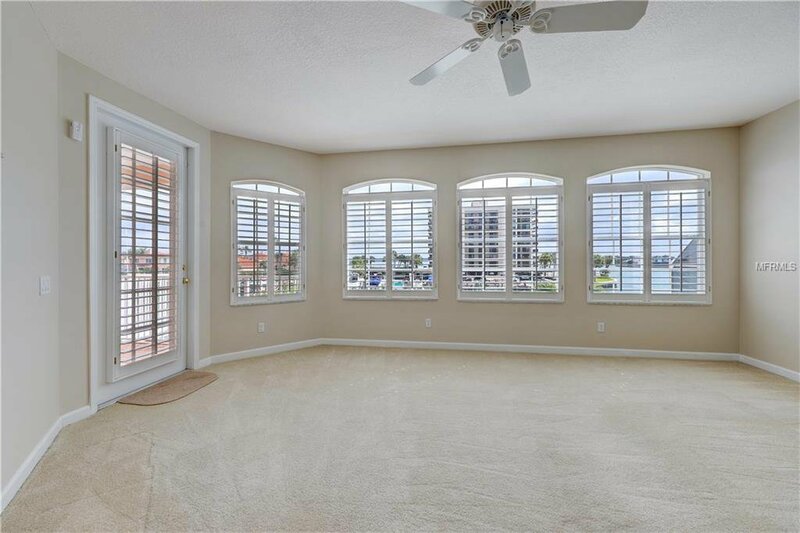 This is the largest home in the “The Moorings on Sand Key” that offers homeowners a maintenance free lifestyle, while the HOA cares for your lawn and gardens, street and security. 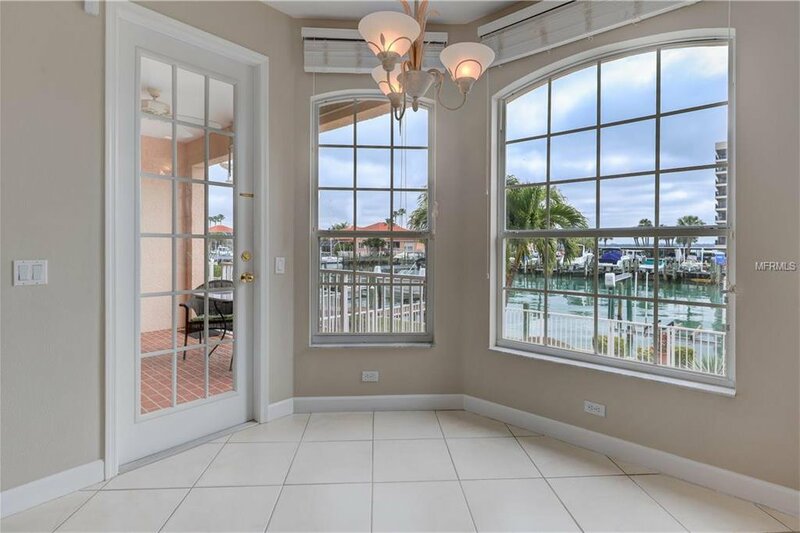 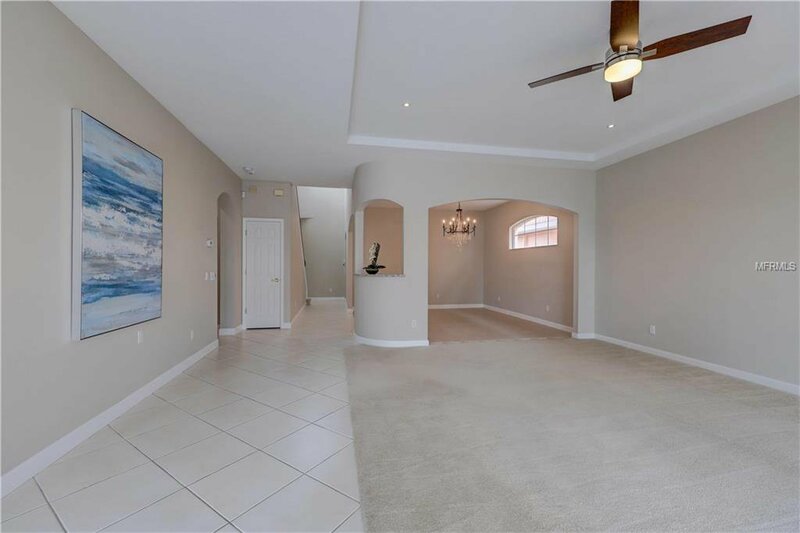 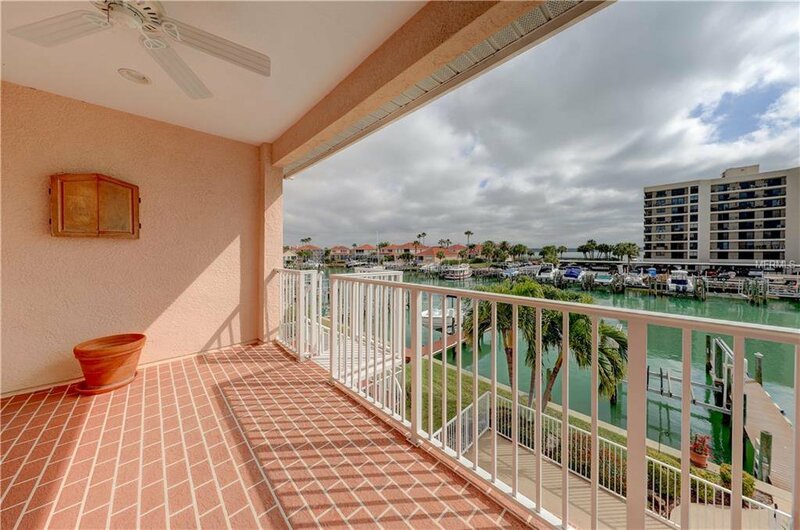 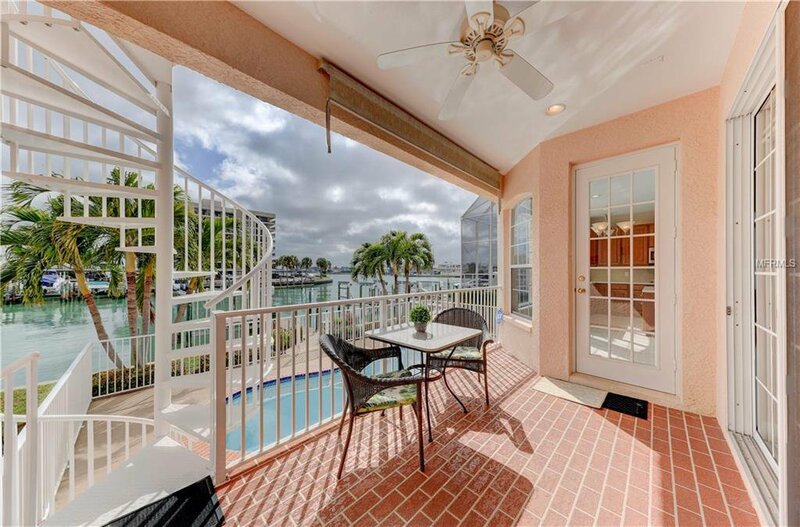 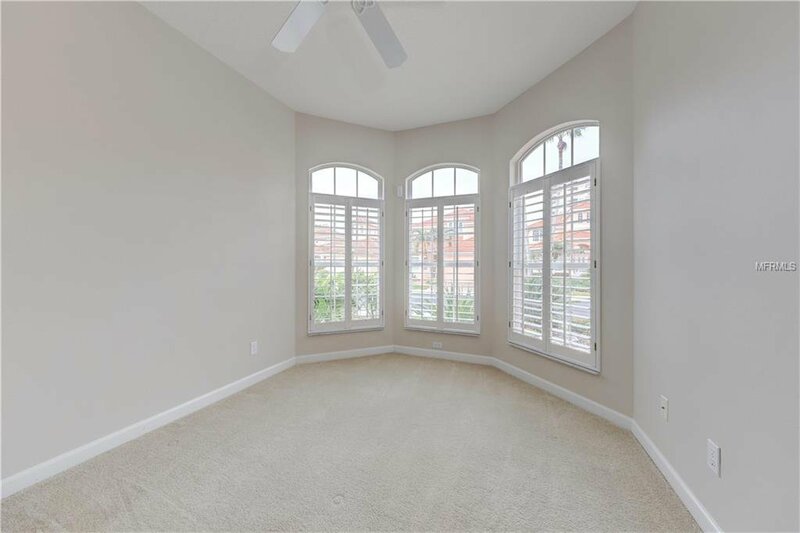 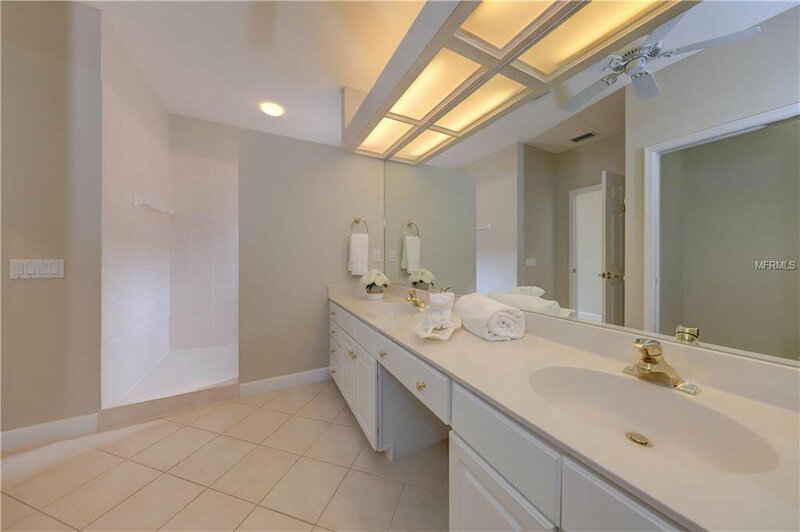 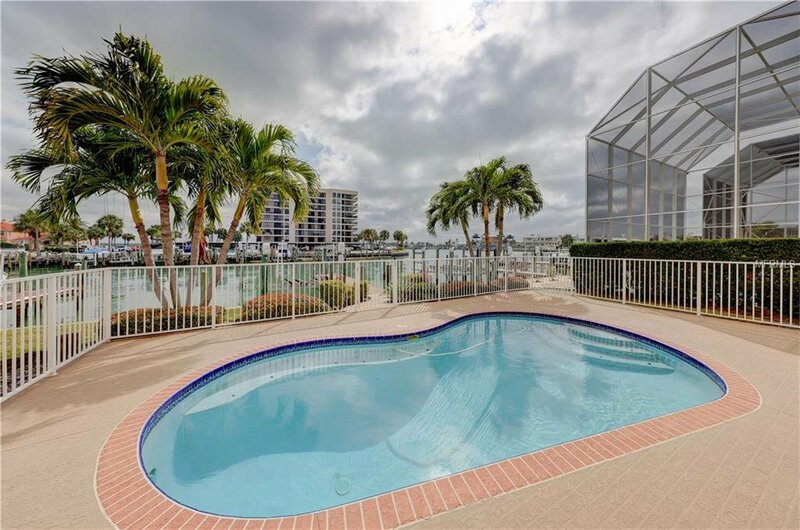 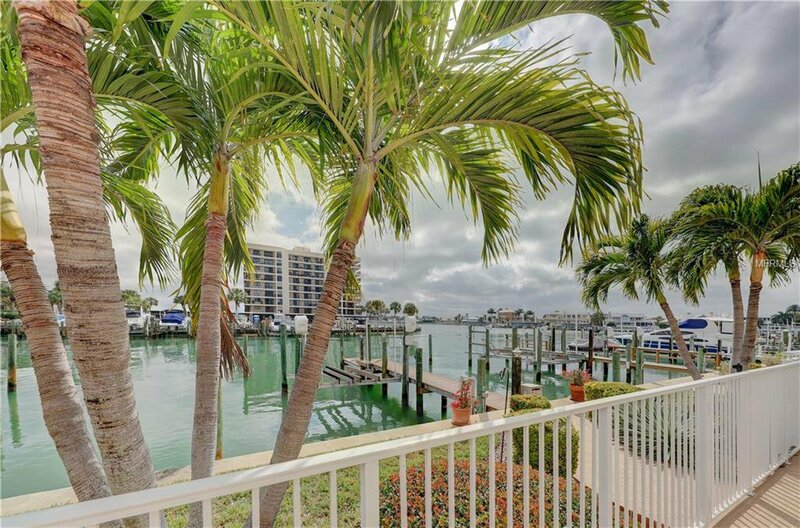 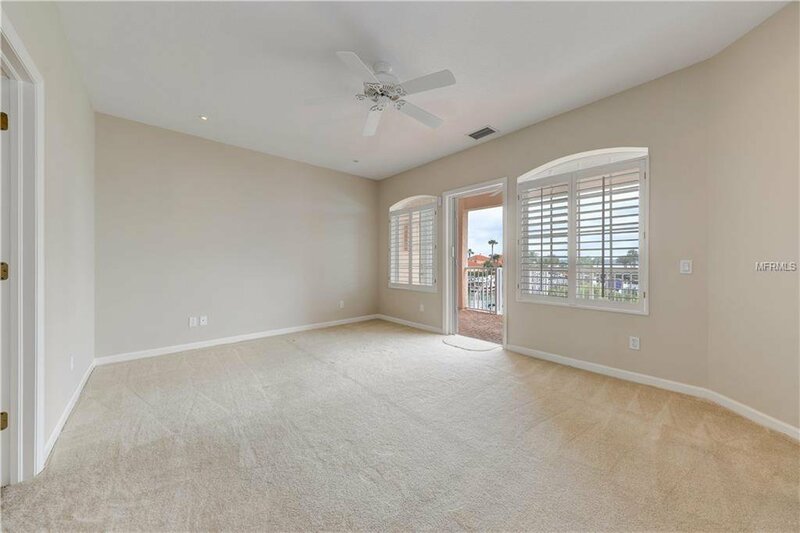 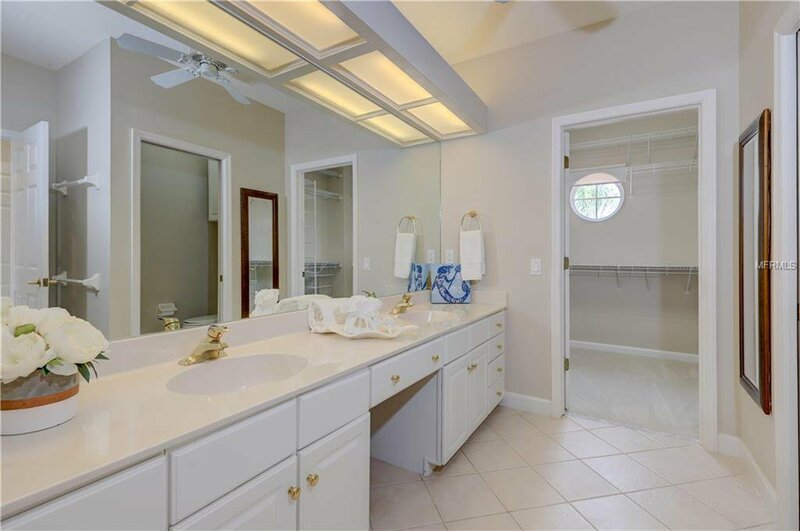 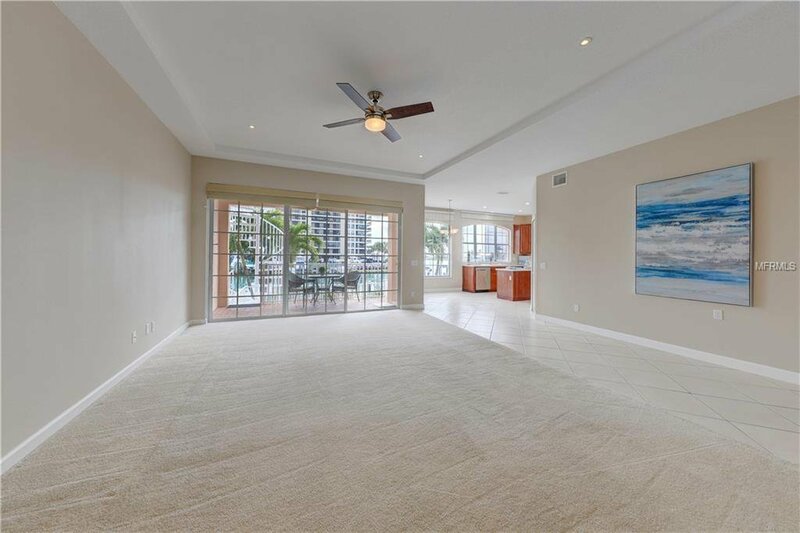 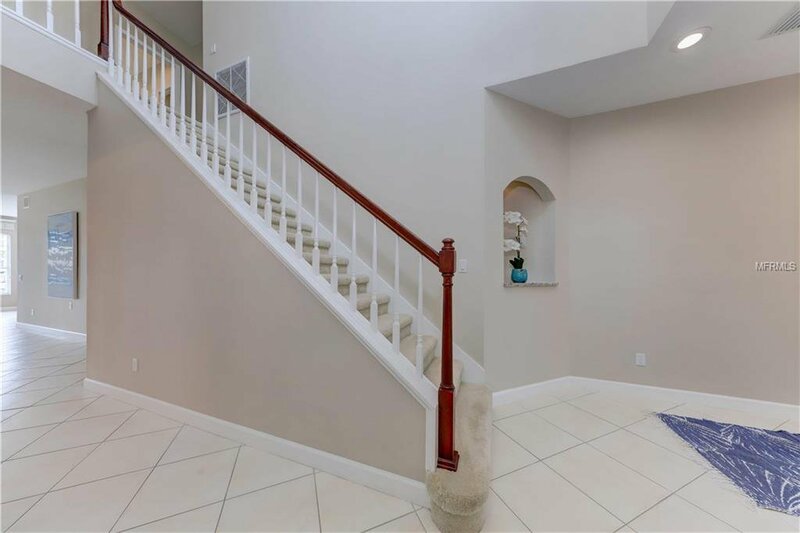 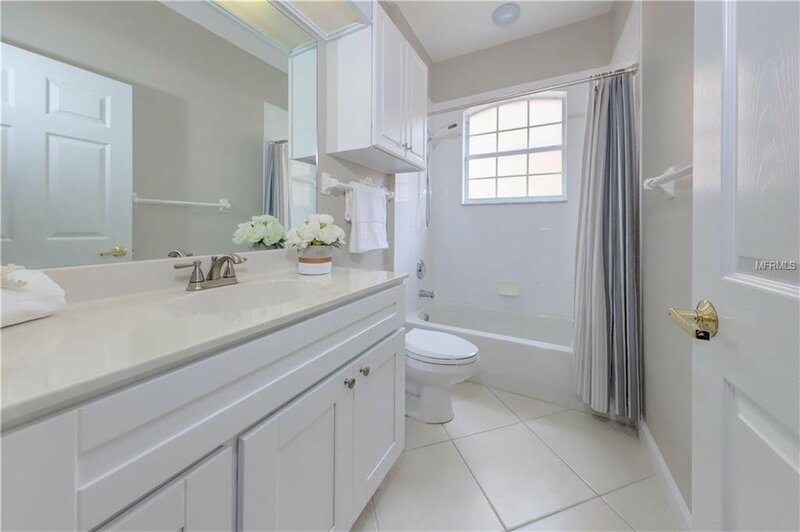 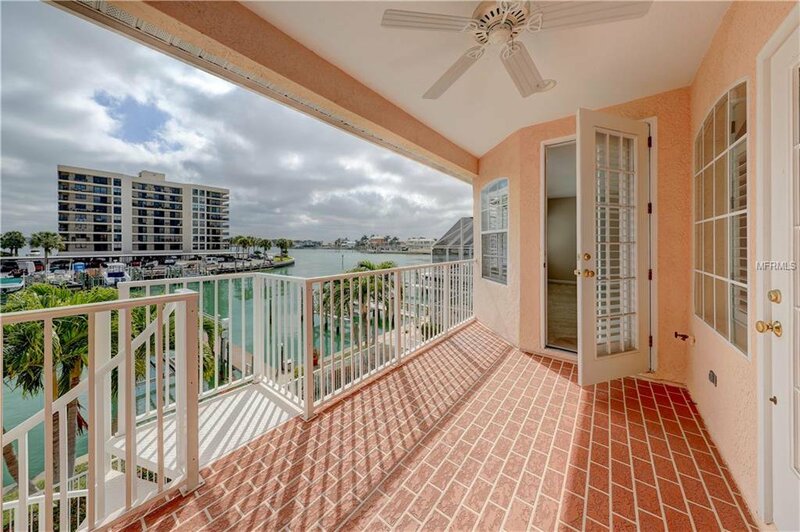 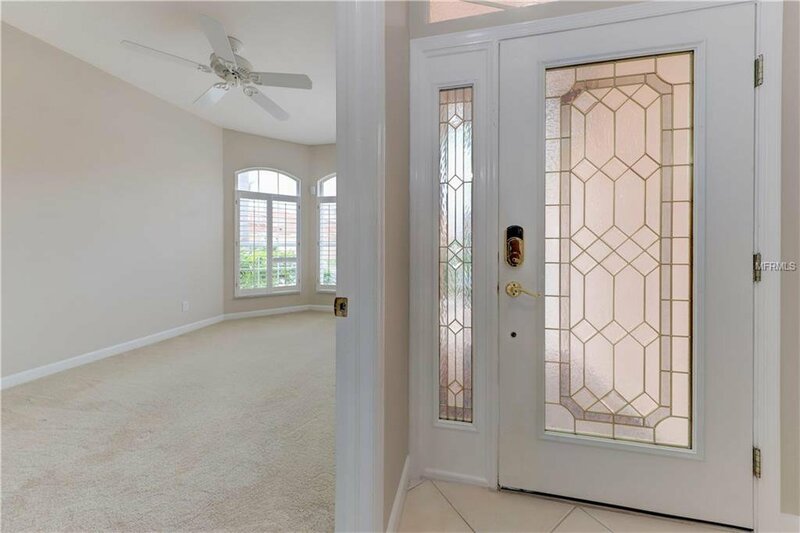 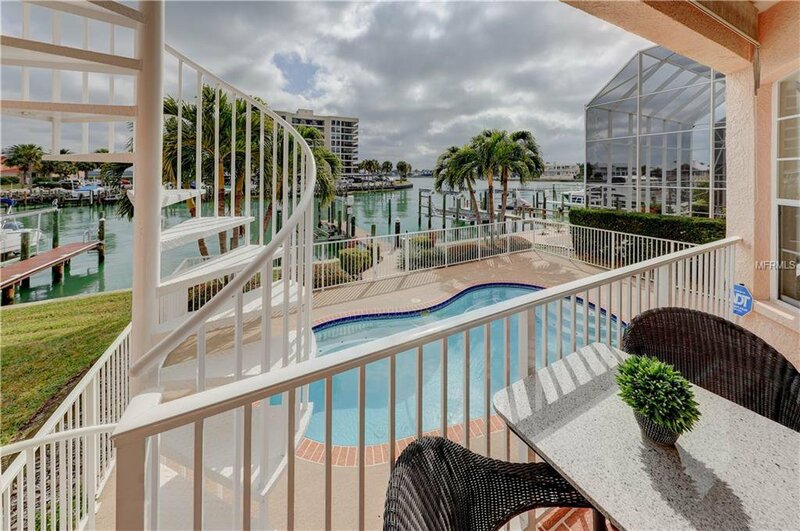 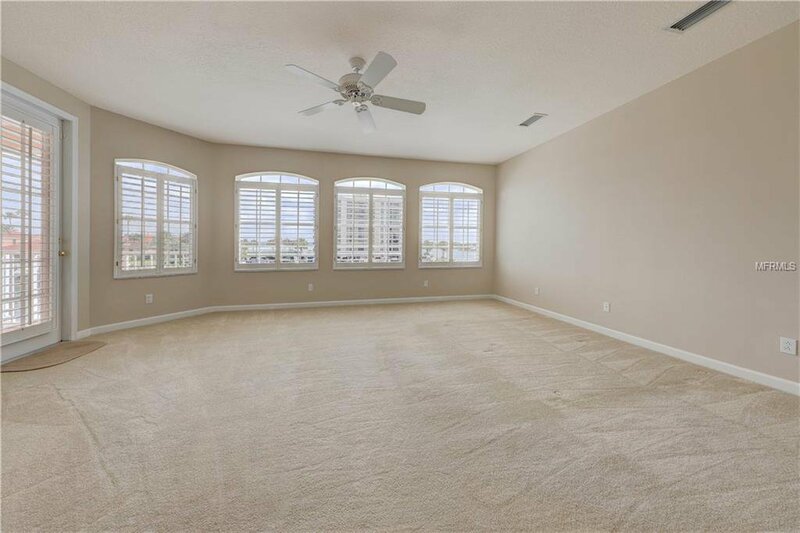 The views of the intracoastal are stunning from the two levels of this home, especially from the TWO 2nd floor master suites with shared lanai. 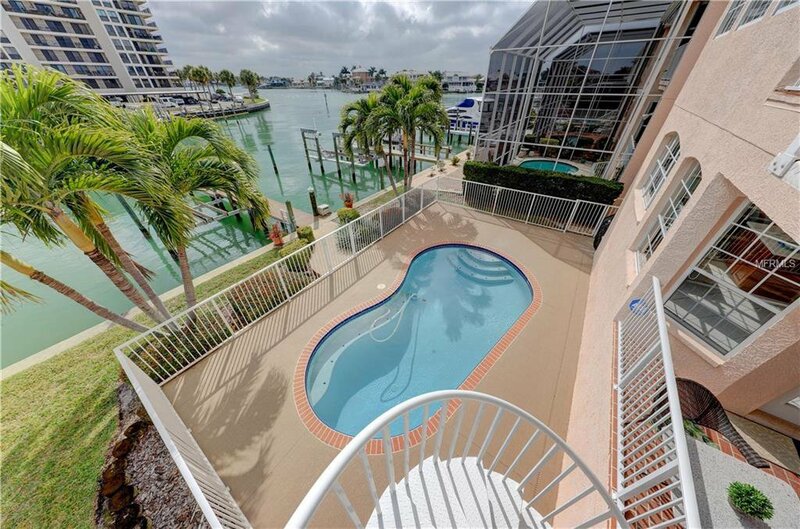 An outdoor spiral staircase also makes these living areas easily accessible from the pool area. 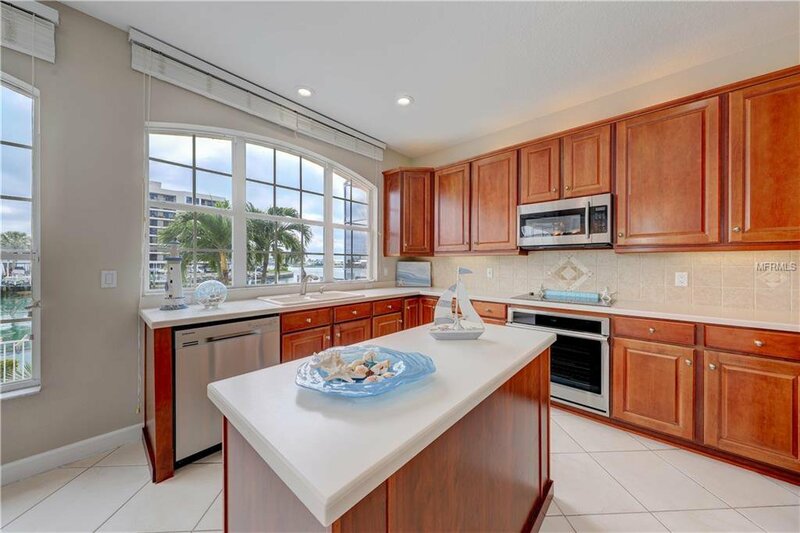 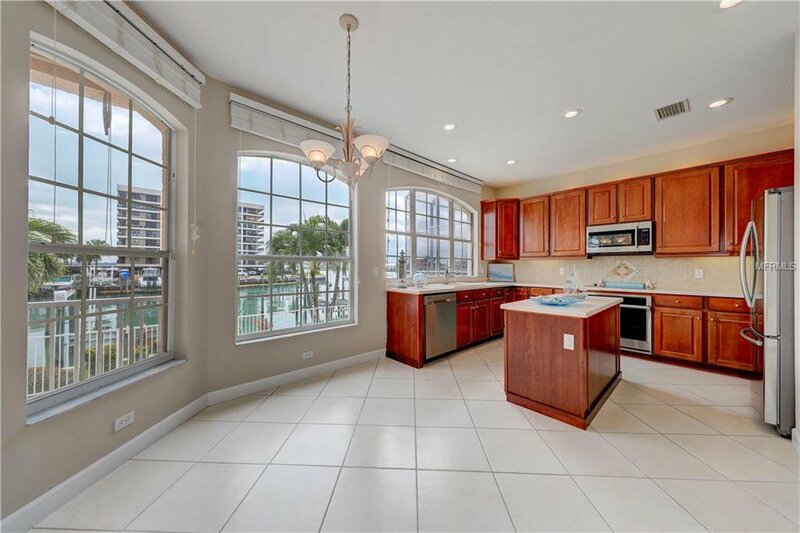 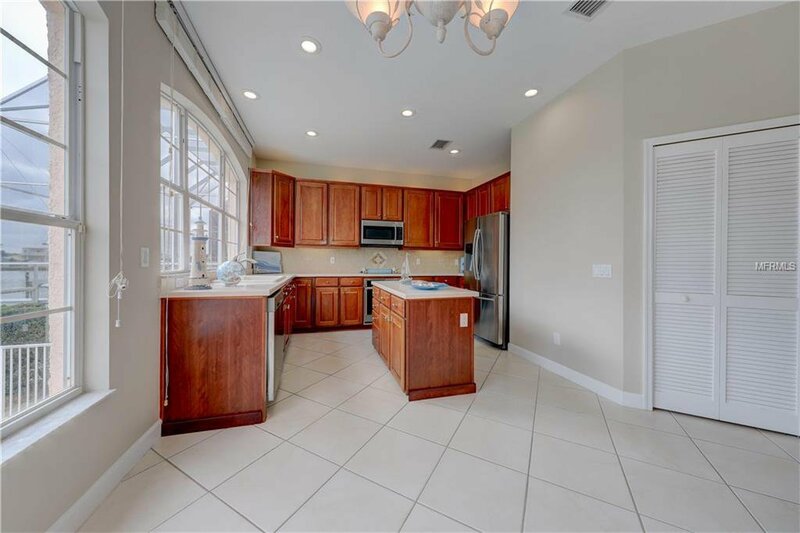 The kitchen features brand new appliances, tall solid wood cabinetry, center island, a large walk-in pantry, and a breakfast nook overlooking the water, pool, and dock. 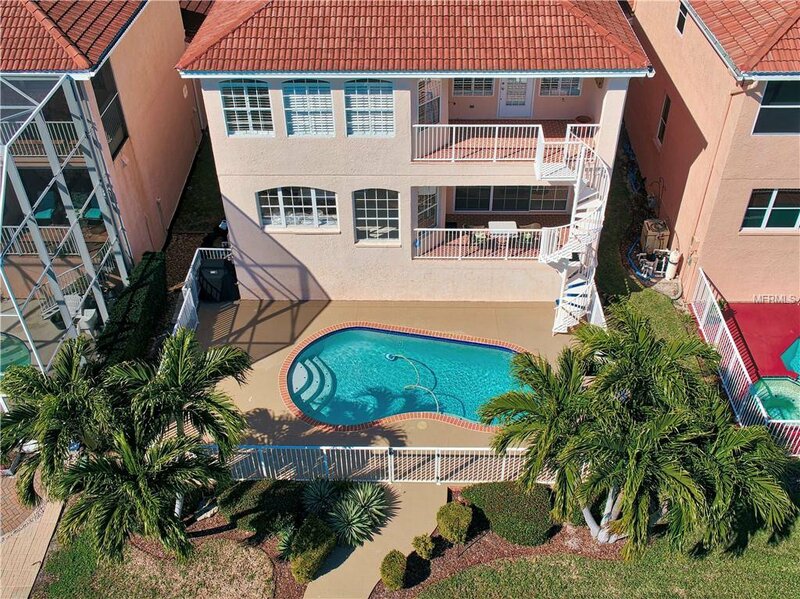 The pool level features a heated in-ground pool with pilot salt system and an automatic vacuum. 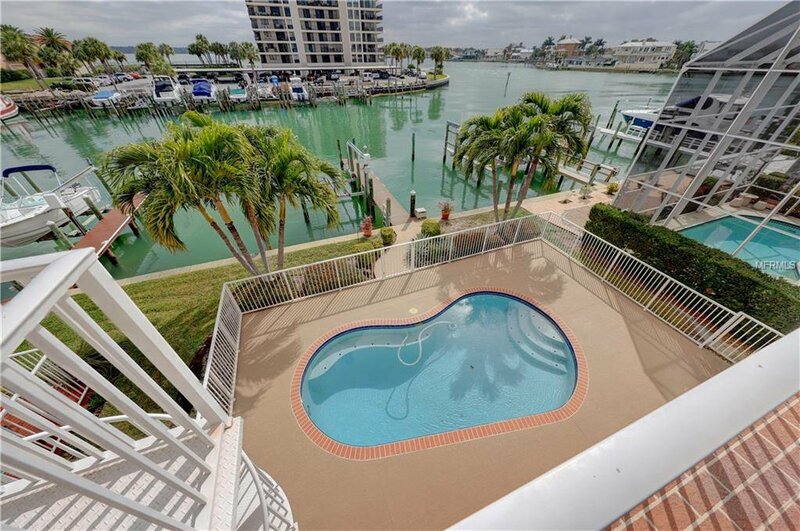 Beyond the pool deck you can access the dock. 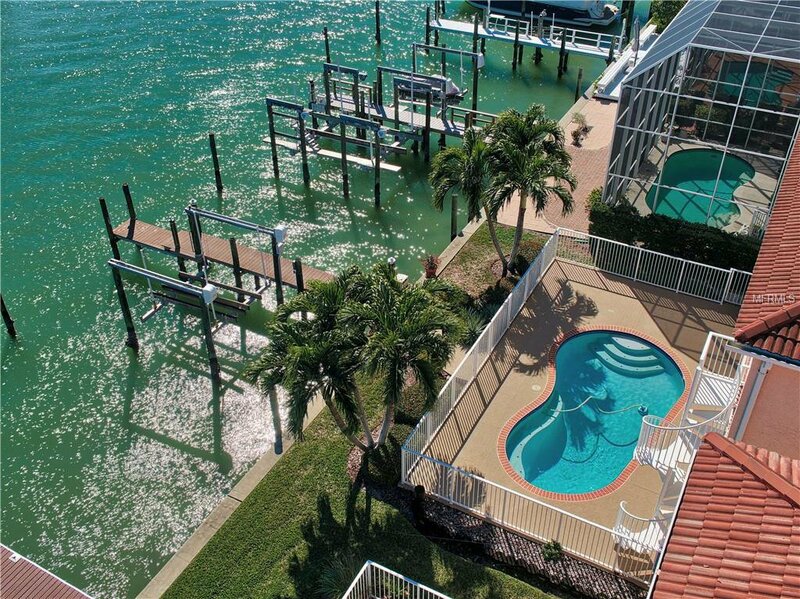 The dock consists of maintenance free decking, a 9,000 lb lift and a wet slip for an additional sail or power boat. 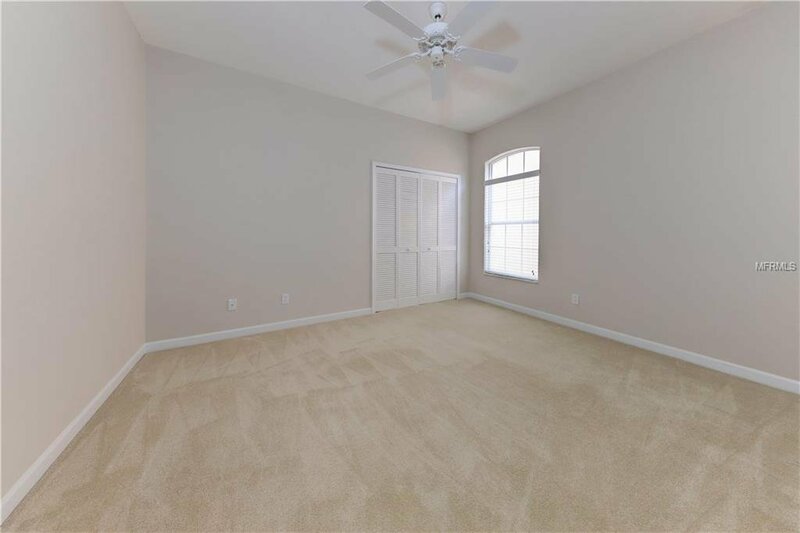 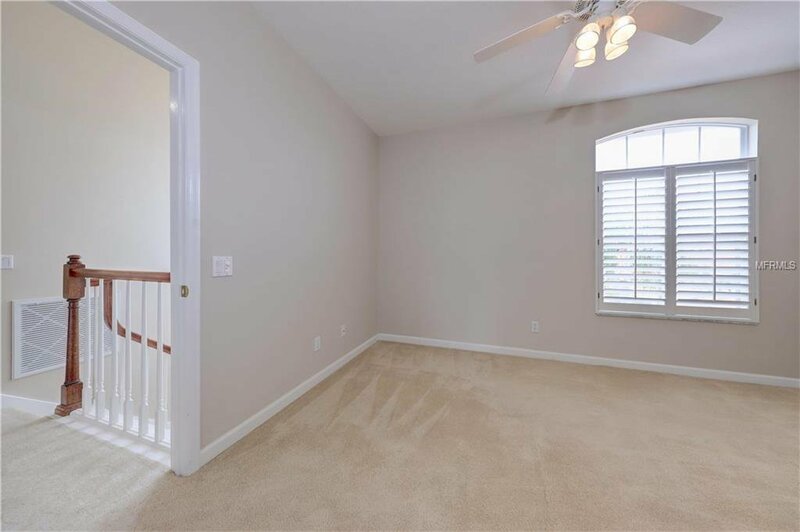 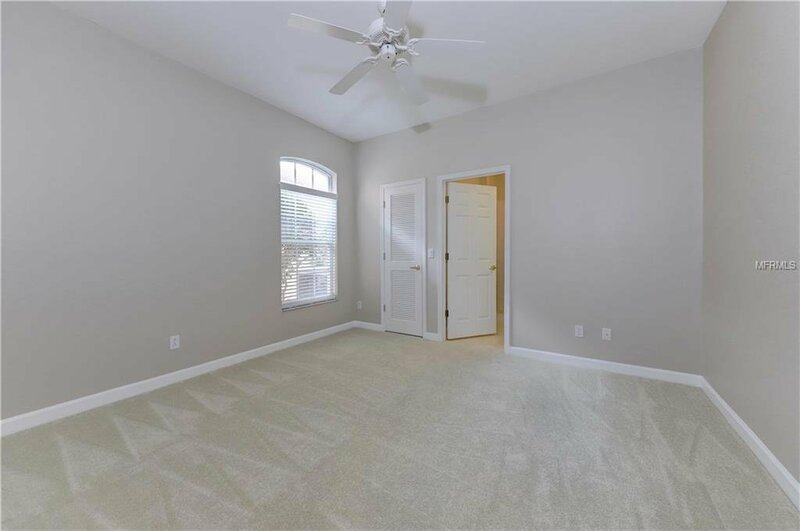 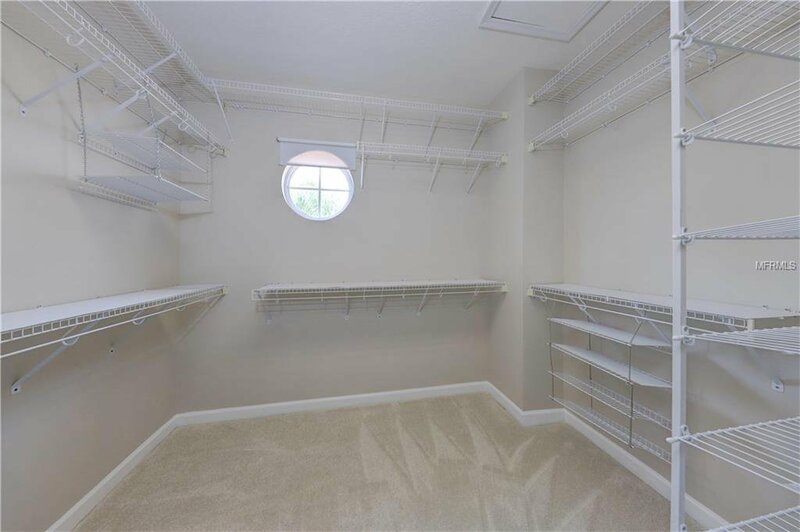 The whole interior of the house was just freshly painted and welcomes you to a move-in ready residence. 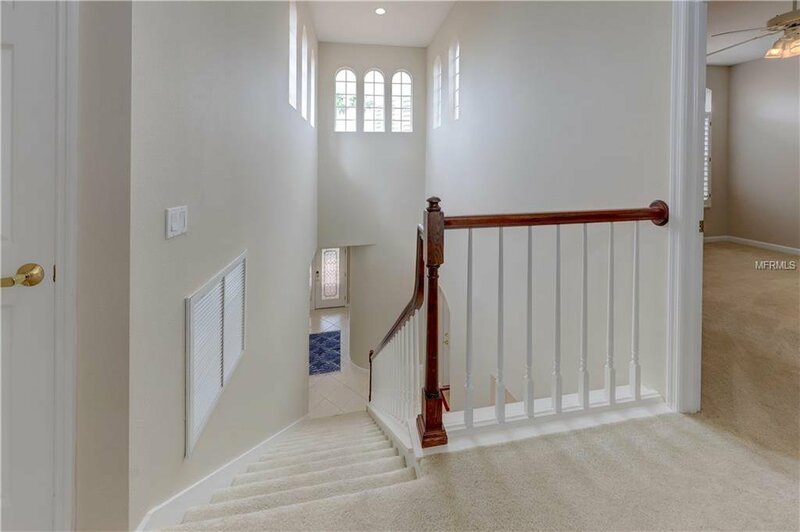 The home was built on slab with block and high elevation at over 11 feet to allow a low flood insurance premium. 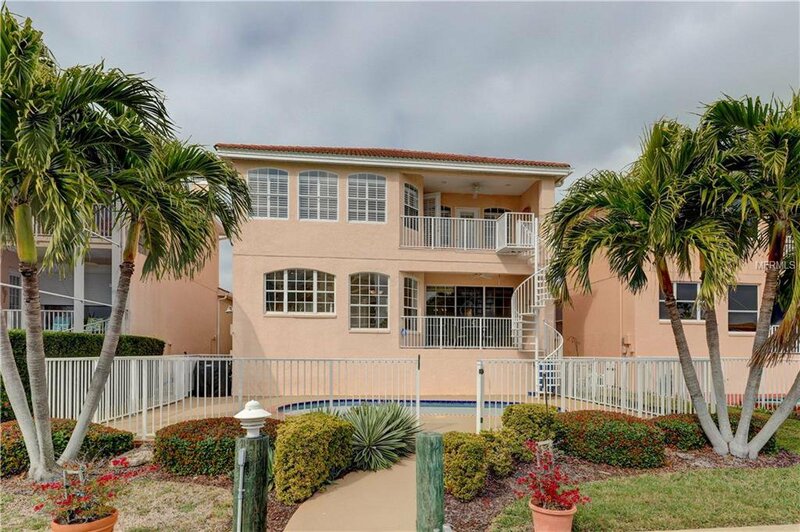 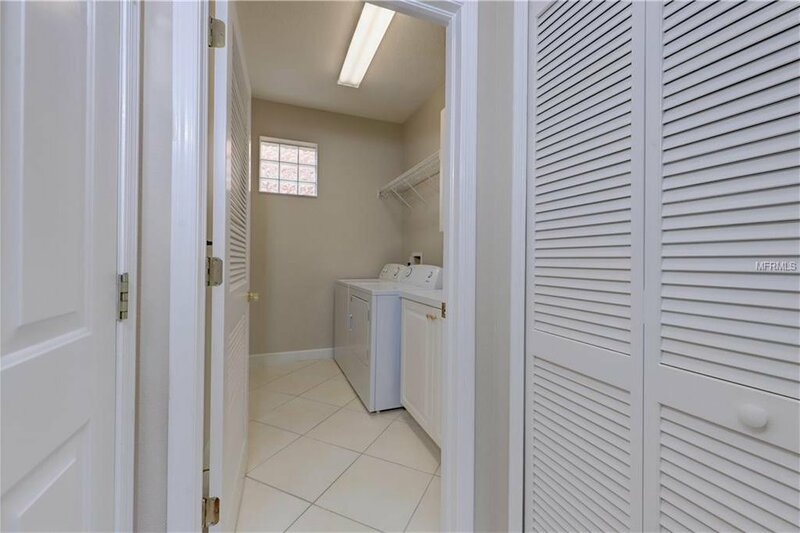 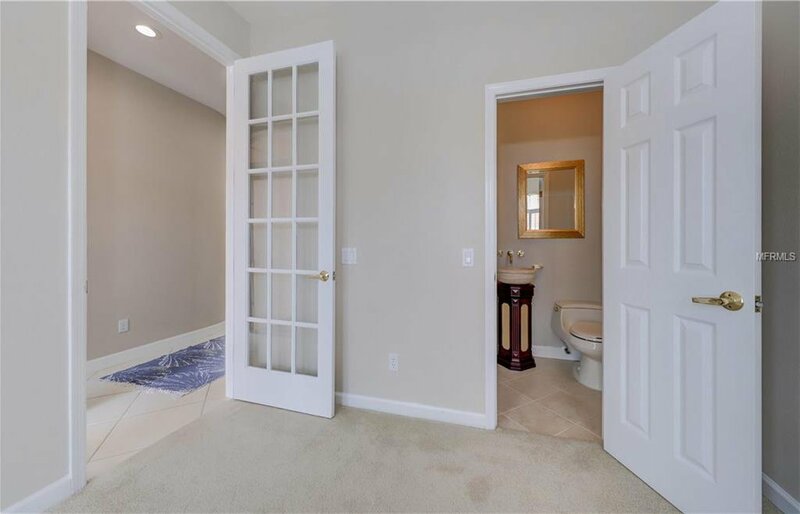 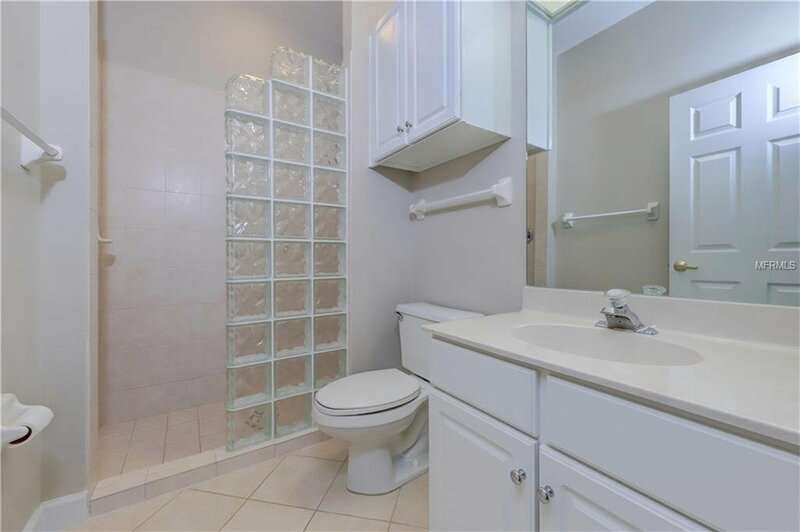 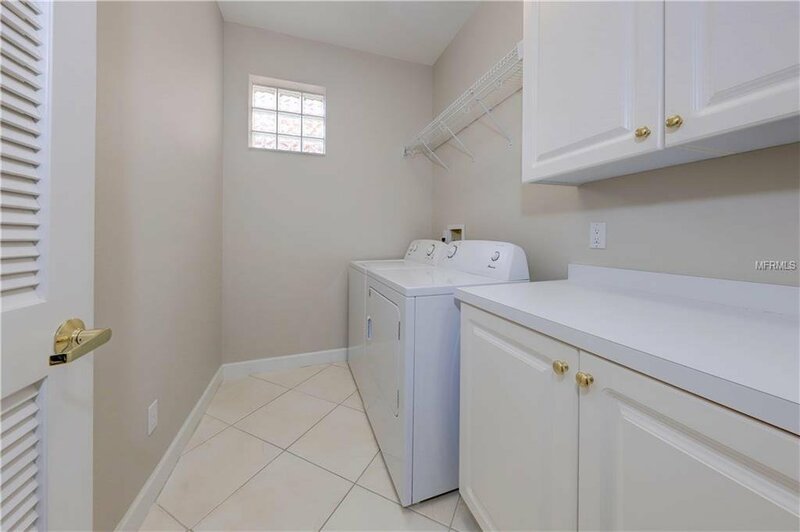 Short walking distance to beach access. 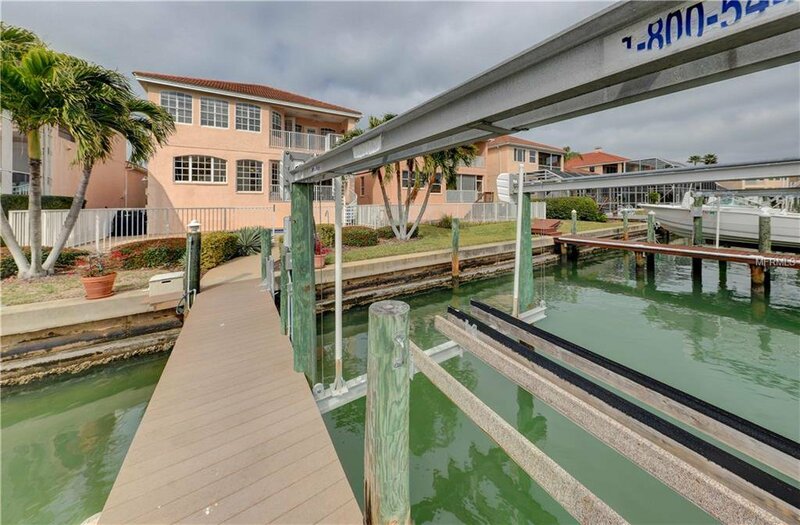 Right across from guard house.